After four critically acclaimed seasons, Amazon’s “Mozart in the Jungle” is no more…. Composer Jennifer Higdon wins $100,000 Nemmers Prize…. A new economic impact study shows that the Boston Symphony is pumping huge amounts into the local economy…. British orchestra musicians may have to wear earplugs after high court ruling…. You should never have gotten rid of that record player. Something called “high definition vinyl” is in the offing…. The Pulitzer Prize in music goes to … Kendrick Lamar, hip-hop artist…. 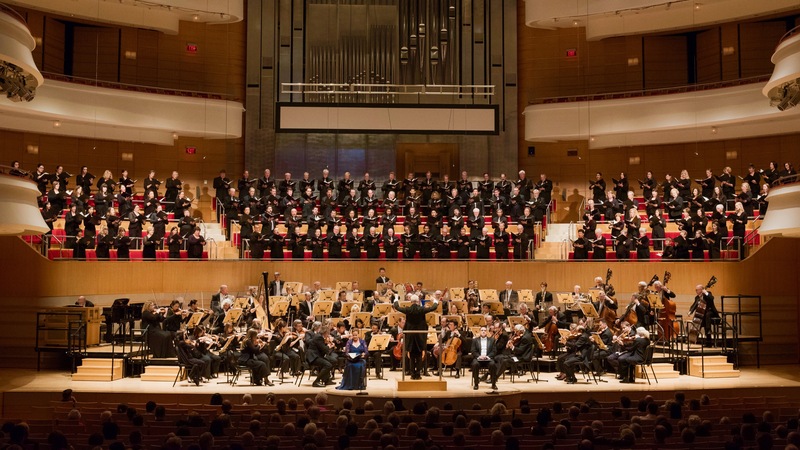 The Pacific Chorale has announced its 2018-19 season and it includes the performance of a big work with Pacific Symphony…. 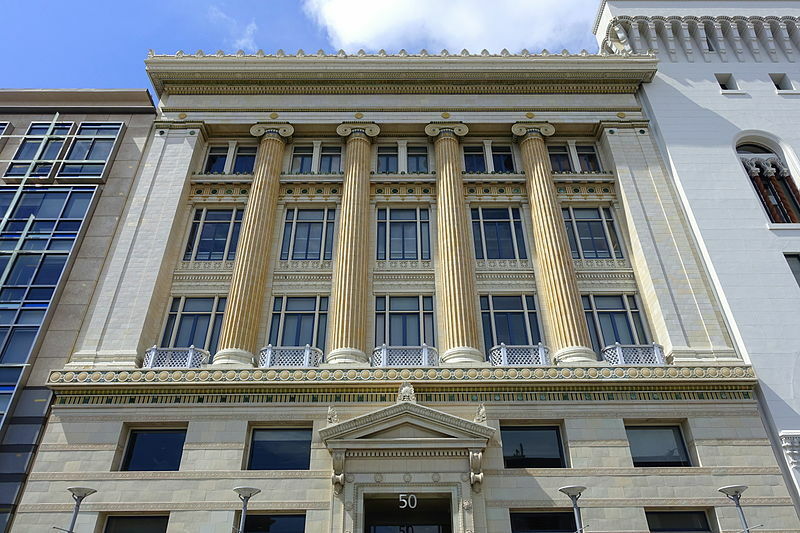 The San Francisco Conservatory of Music will build a huge addition which will also house its students…. Did you see the April 12 cover of The New Yorker? Classical music is featured…. 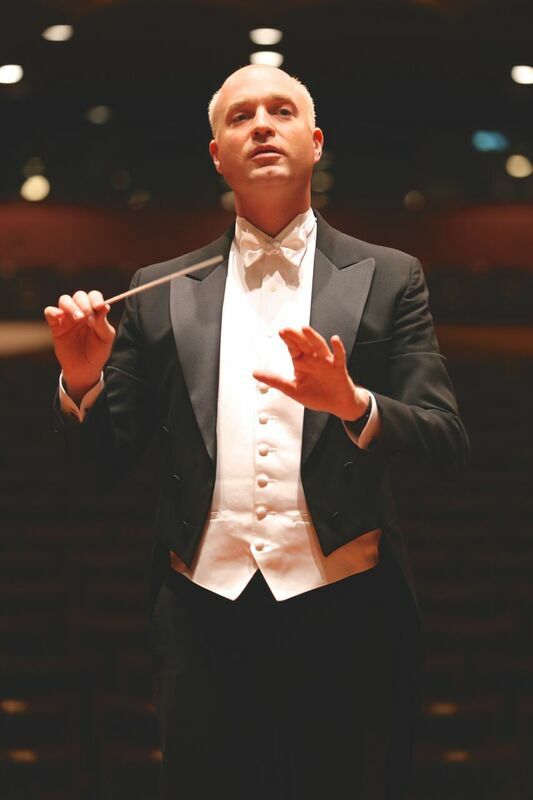 Carl St.Clair and Pacific Symphony are off to China in May, performing concerts in Shanghai, Hefei, Wuxi, Chongqing and Beijing in the early and middle part of the month. Their program, previewed in Orange County, features Ravel’s “Daphnis et Chloe” Suite No. 2, Mozart’s Violin Concerto No. 3 (with Pinchas Zukerman) and Mussorgsky’s “Pictures at an Exhibition” in Ravel’s famous transcription. The orchestra gives concert in OC both before and after the tour, however. Elsewhere on the monthly schedule, Pacific Symphony youth ensembles give their season finales. Beethoven: Piano Concerto No. 5 in E flat, Op. 73, “Emperor”; Shostakovich: Symphony No. 10. Pacific Symphony, Carl St.Clair conductor; André Watts, piano. May 3-5, 2018. No, though this concerto, contrary to the circumstances under which it was composed, is celebratory and heroic in character, it celebrates no emperor of this world. 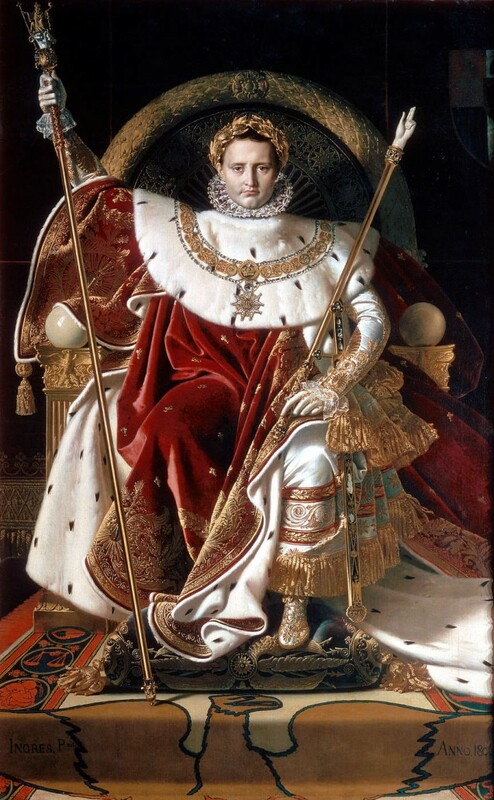 The name is said to come from a French army officer, who stood up at the Vienna premiere in 1811 and shouted “C’est l’Empereur!” If the composer heard it, surely he was not amused. If anything, Beethoven would have seen the concerto form as elevating and honoring the individual above any ruler or state. The meretricious soloist becomes the ideal citizen, overcoming all obstacles, including emperors. There are unresolved issues with the book’s authenticity (though many who knew Shostakovich attest to its basic veracity). 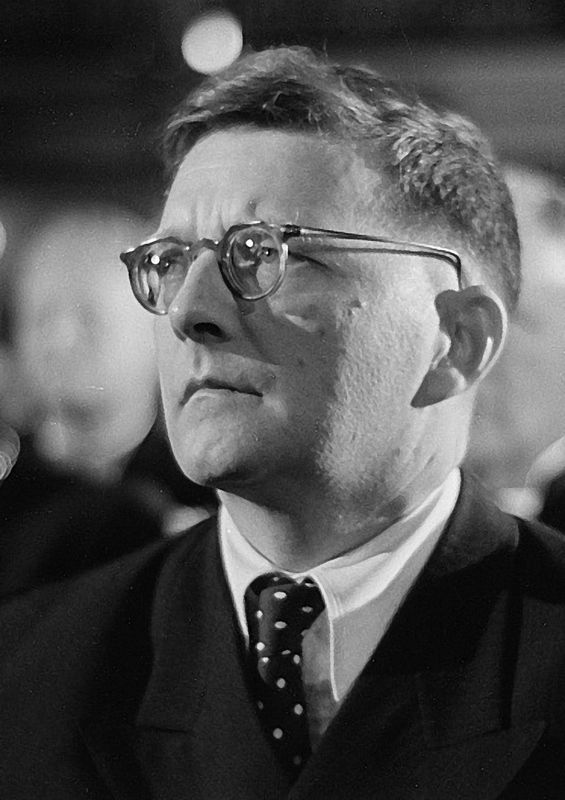 What’s more, Shostakovich’s statement itself raises aesthetic questions as to what music is able to express. Music suggests adjectives, not nouns. Still, there can be no doubt, taking “Testimony” at its word or not, that this desolate and anguished symphony reflects something about life under Soviet rule. There are few things in music as bleak and chilling as the duetting piccolos at the end of the first movement. If we don’t see Stalin’s mustache and uniform in the scherzo, it is nonetheless fierce and threatening. And the work’s resolution is provocative in its implications. In the third movement, shortly after the Stalin “portrait,” Shostakovich introduces a theme, foreshadowed previously, that is made out of the initials of his name in its German spelling, DSCH or D, E-flat, C, B. This theme eventually takes over the symphony, and is loudly reiterated over and over at the end of the finale, ultimately by pounding timpani. Calling this the triumph of the individual over the state is no stretch. Calling this Shostakovich having the last laugh on Stalin isn’t either. Readers of this blog will receive 20 percent off of their ticket purchase for ‘Watts Plays Beethoven’ by going here and entering the promo code “blog”. The concert features the venerable André Watts as soloist in Beethoven’s “Emperor” Concerto and Shostakovich’s epic Tenth Symphony, one of the greatest of the 20th century. Carl St.Clair conducts. The orchestra is just back from its triumph at Carnegie Hall. 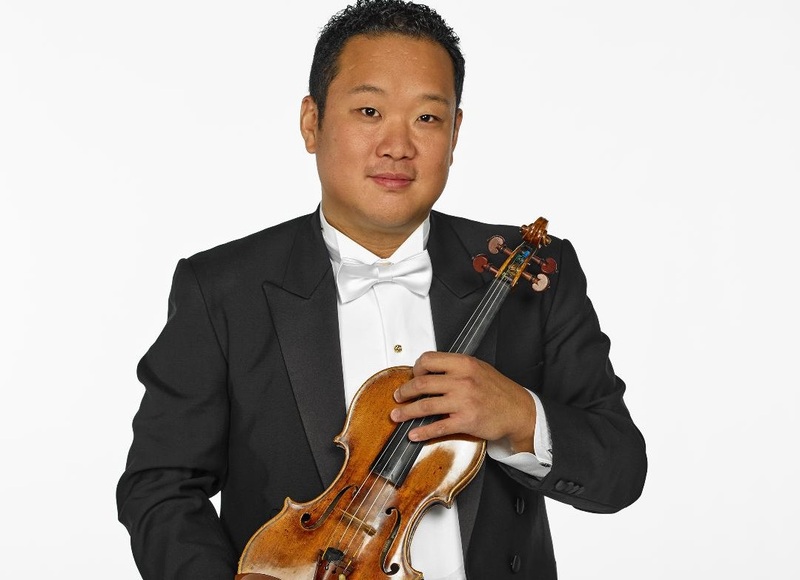 The concerts takes place at 8 p.m. on May 3-5 at Segerstrom Concert Hall in Costa Mesa.